Co-founded a construction management firm to provide design build construction management services. Mr Rayano is responsible for construction engineering, executive supervision of construction trades and coordination scheduling, Supervision of means and methods of mechanical trades installation. Change order evaluations, commissioning mechanics8, and value engineering. 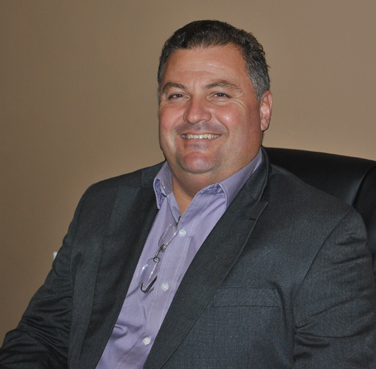 Mr. Rayano has over 21 years of diverse mechanical, design coordination, and engineering experience. Responsibilities included establishing client relation with architects, engineers, developers, contractors, project management and coordination, scheduling, and procurement. Mr. Rayano's daily responsibilities include: office management and coordination, project procurement, scheduling, deliverables, and client relation. In January of 2001 Mr. Rayano solely ventured to open a NYS corporation BLR3 Inc. Located at 3140 Veterans Memorial Highway, Bohemia NY 11716. BLR3 is an M.E.P. drafting, design and coordination firm. Responsibilities included establishing client relation with Architects Engineers, developers, and contractors. Project management and coordination, scheduling, procurement. Created and implemented marketing concepts. Mr. Rayano has over 21 years of diverse mechanical and design coordination and engineering experience. Hanley has compiled a remarkable track record of successfully complete projects, including William Floyd High School (Co-generation plant) (100,000sf addition to the High School), Sachem East High School (New Construction) Longwood School district (new constriction High School) and the plumbing design and coordination work at the New Yankee Stadium.